with break-away and J-Hook attachment. 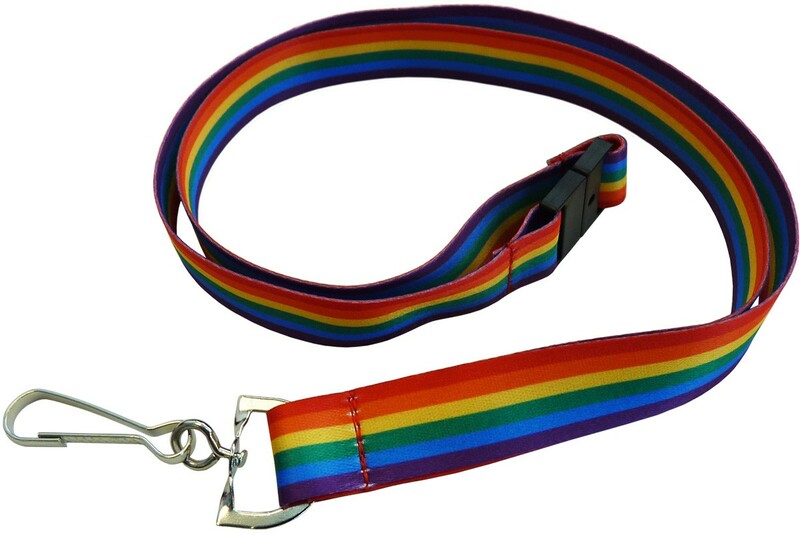 3/4" x 18" double sided pride lanyards with break-away and J-hook attachment. Made exclusively for The Flag Shop. 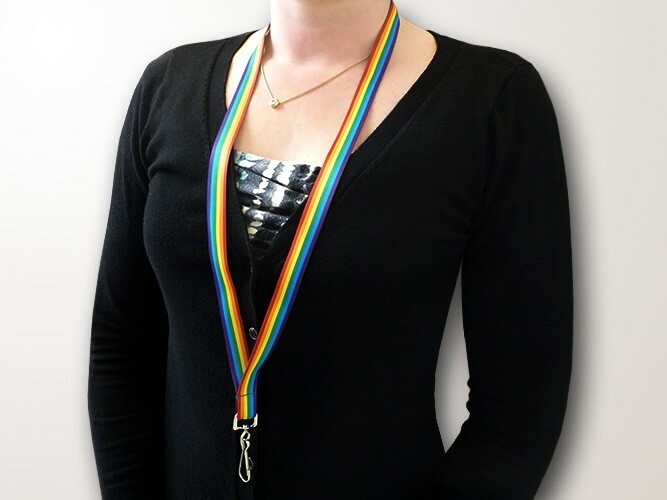 These are high quality, ribbon-like pride lanyards printed on polyester with a satin feel. Lanyards can be used as ID holders, name badges and key card holders, cell phone straps, key straps, and neck wallet straps. 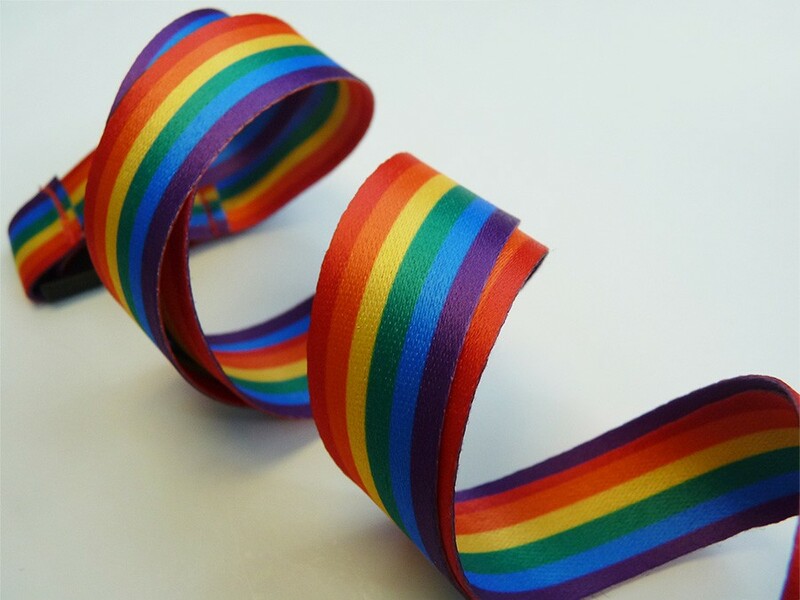 These Pride lanyards are fun to have for various events, pride parades, and any pride celebrations. If you would like to order custom lanyards, please visit our custom lanyards page for more information. Pride Tattoo - Heart, 1.5"x1.5"